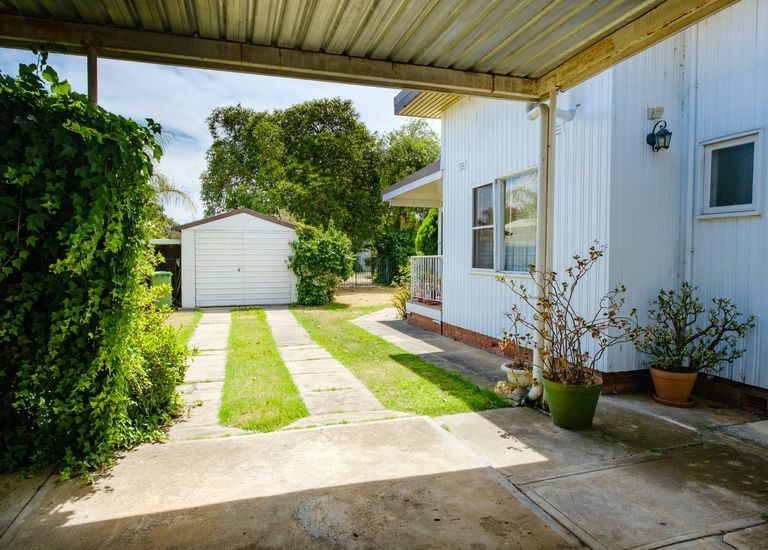 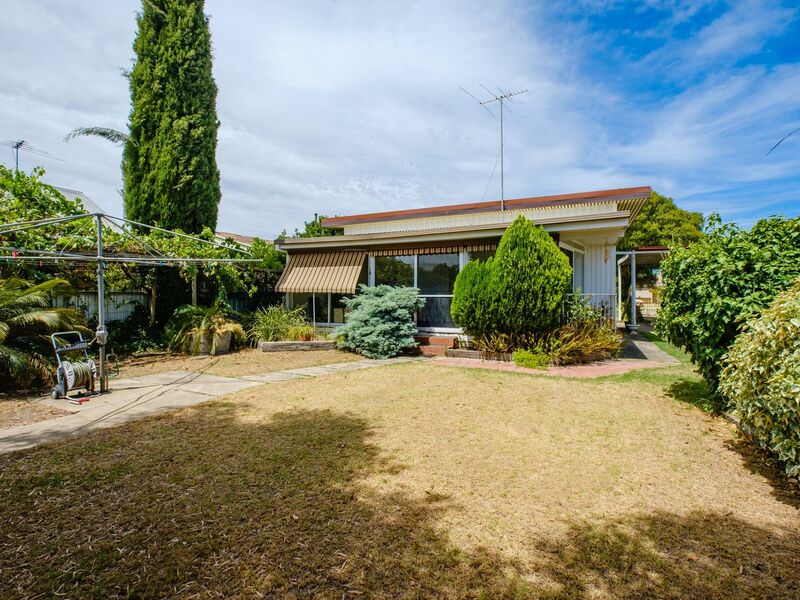 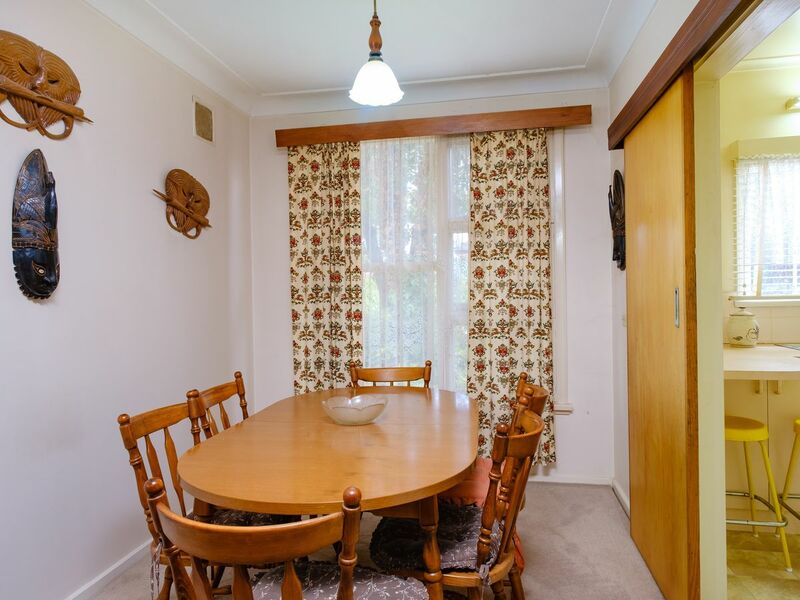 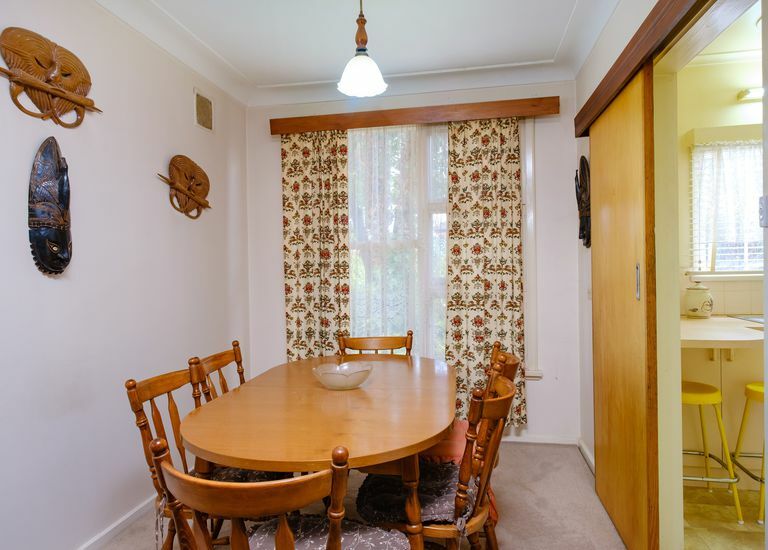 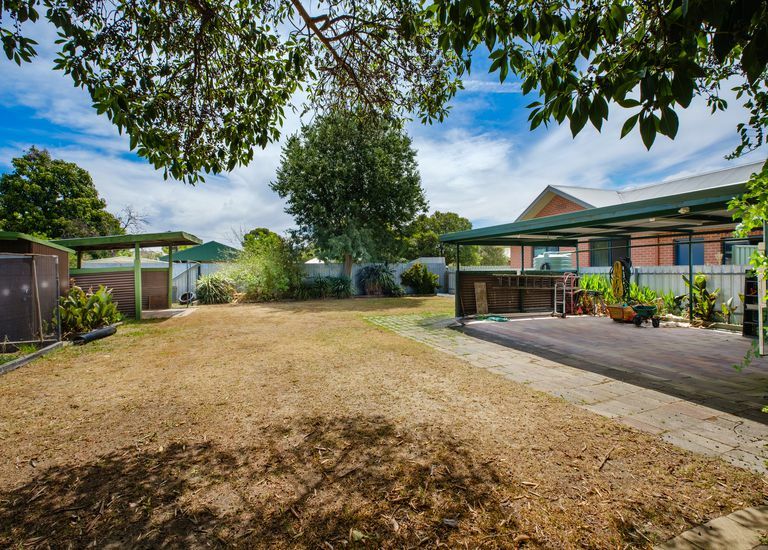 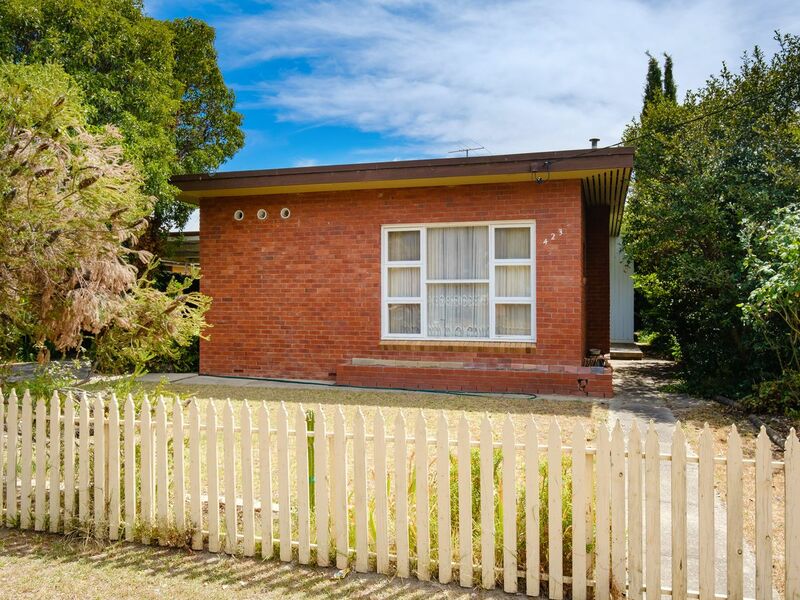 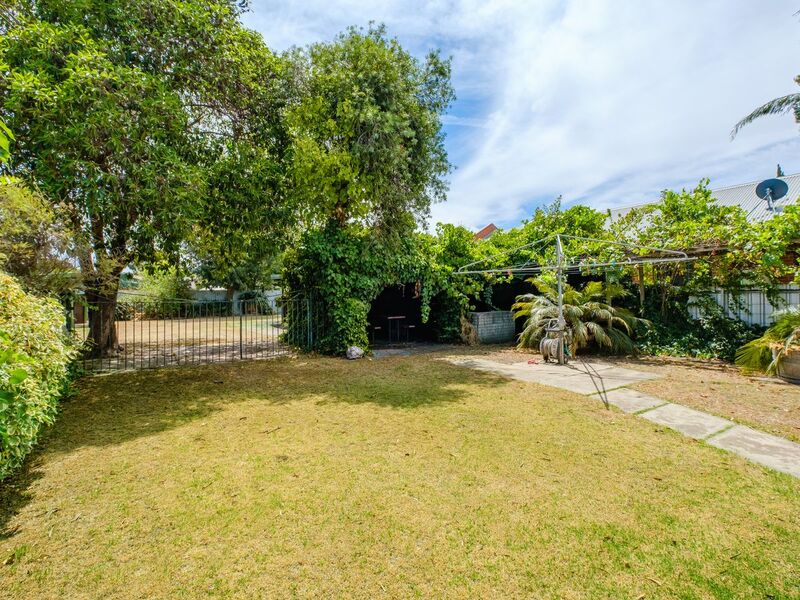 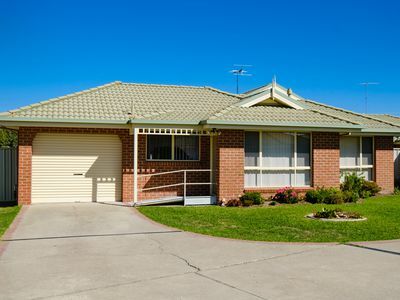 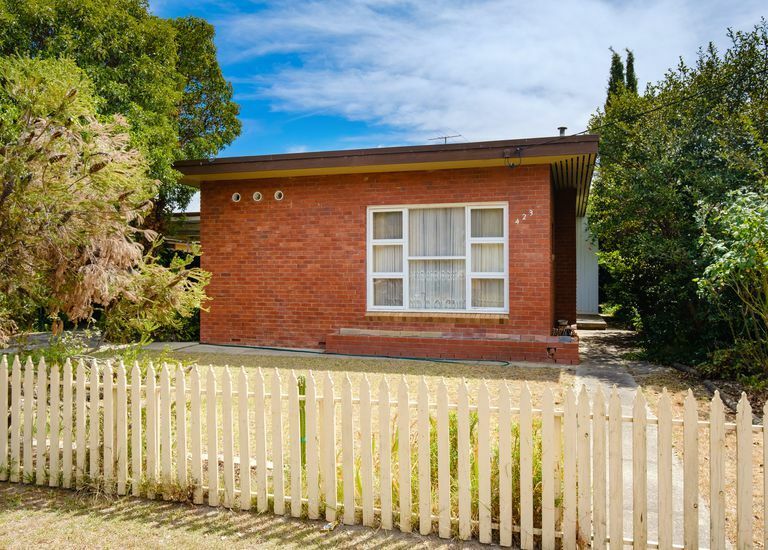 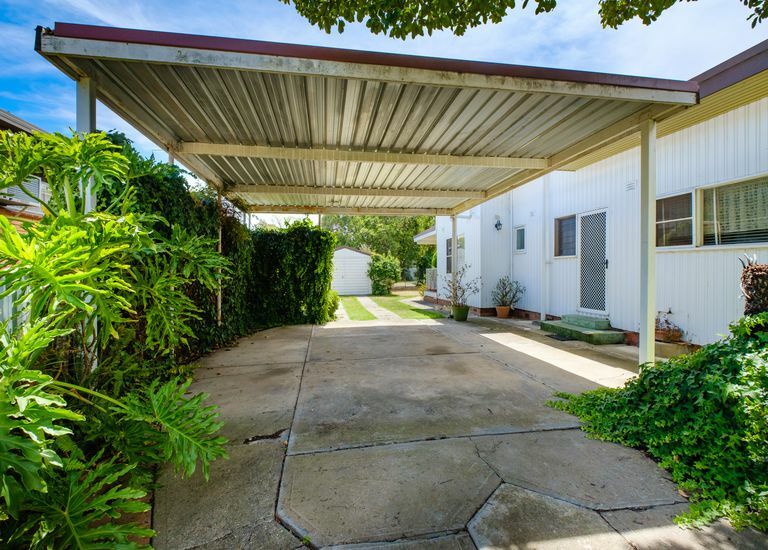 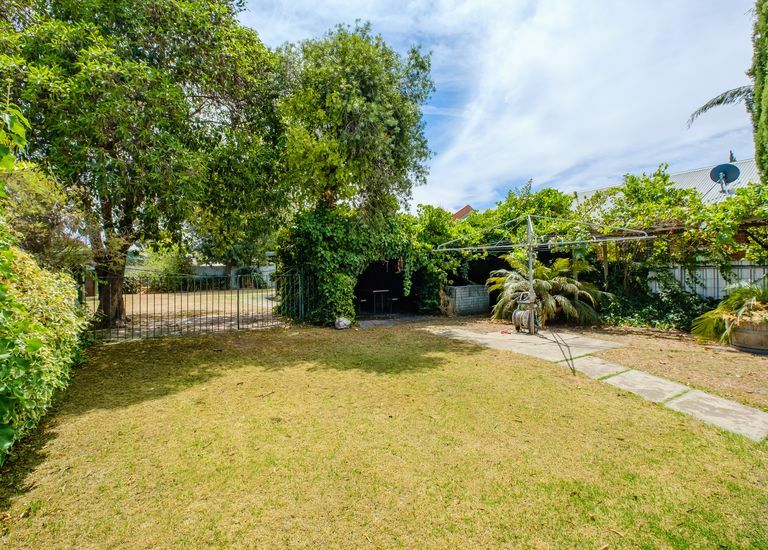 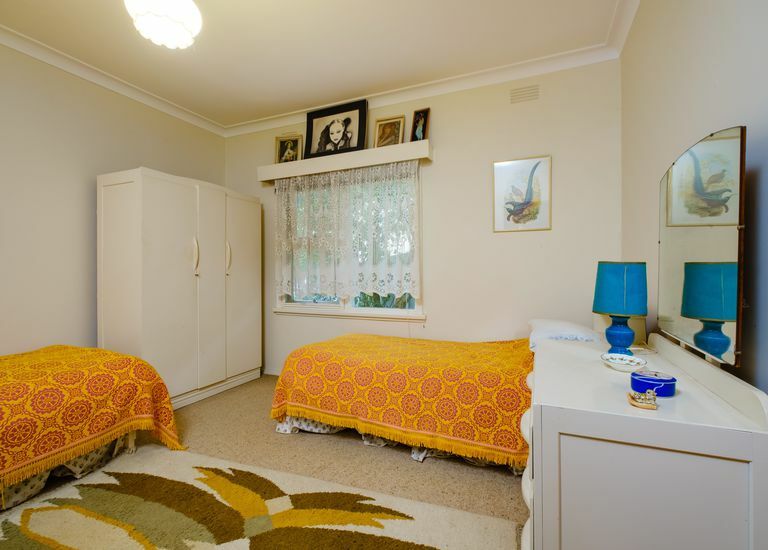 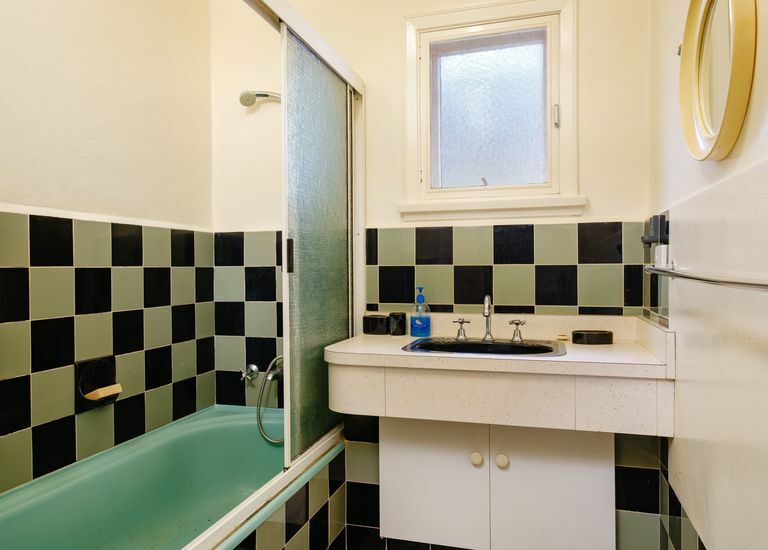 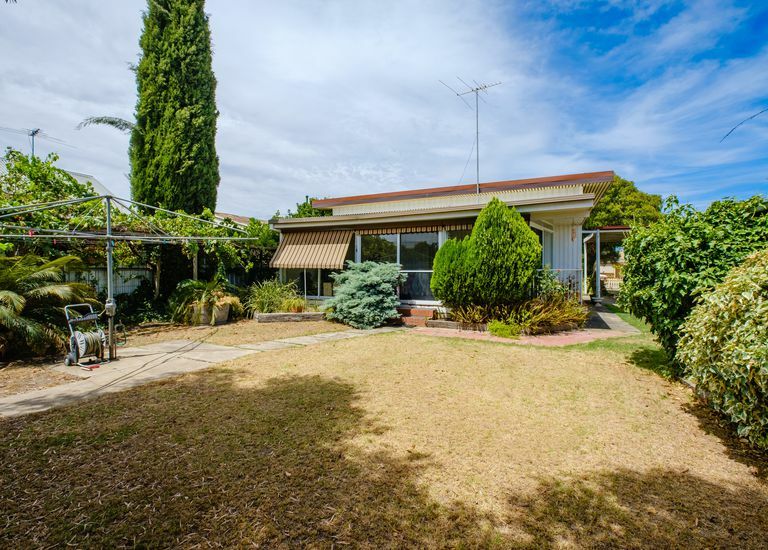 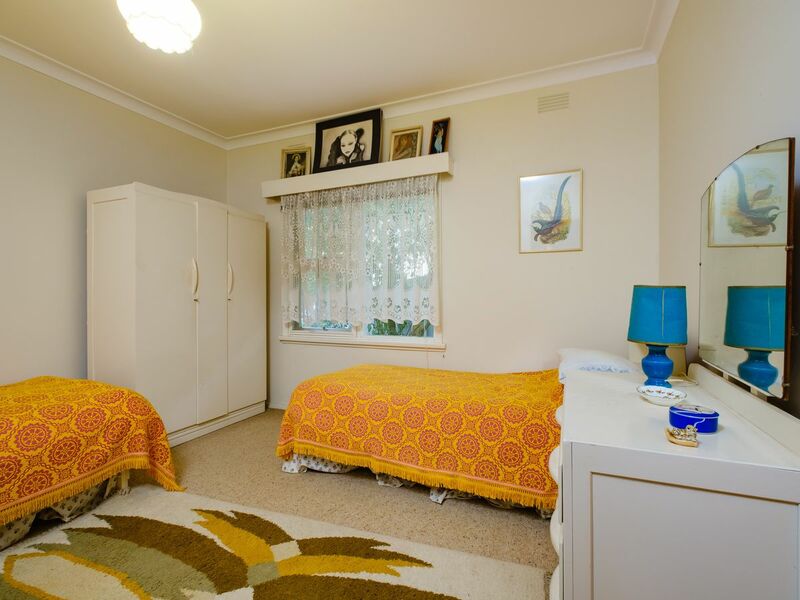 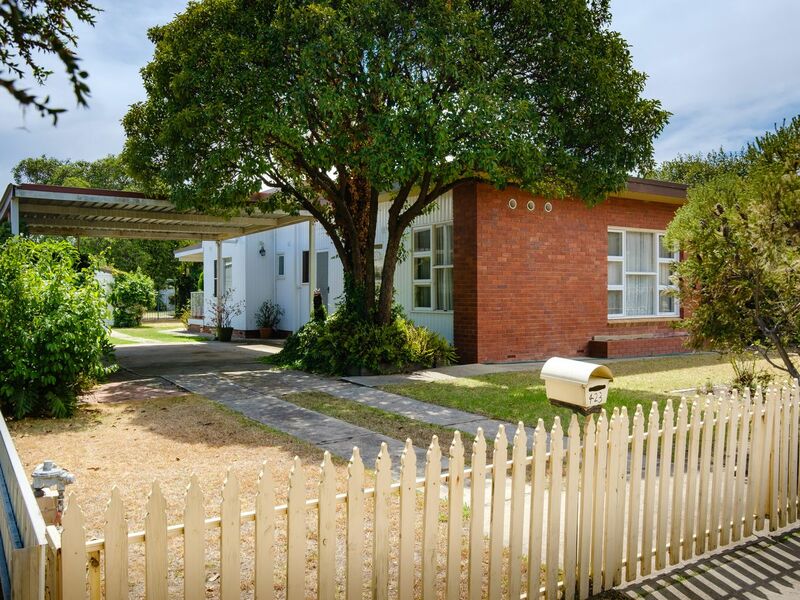 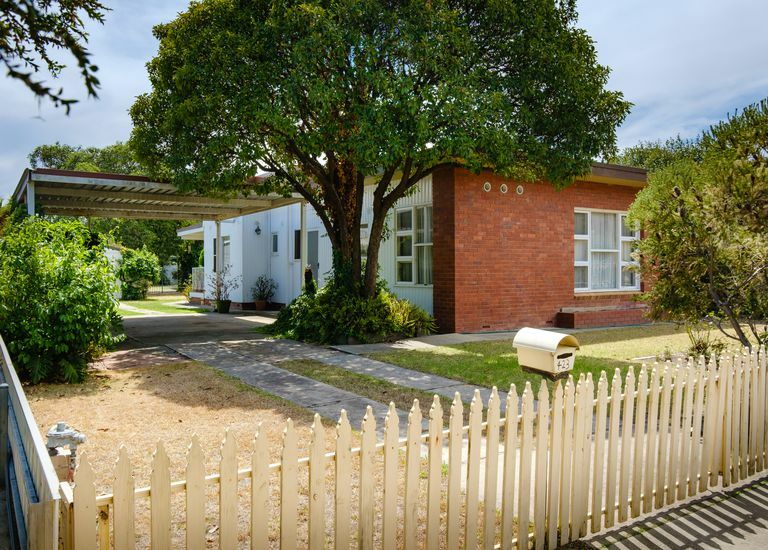 Situated within walking distance of the Lavington shopping precinct, this two bedroom home is the perfect starter, renovator or development opportunity (STCA). 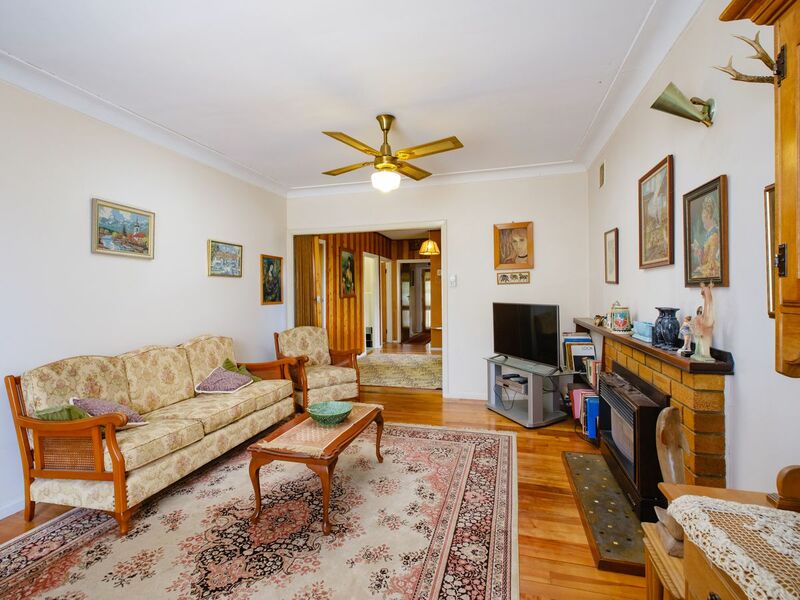 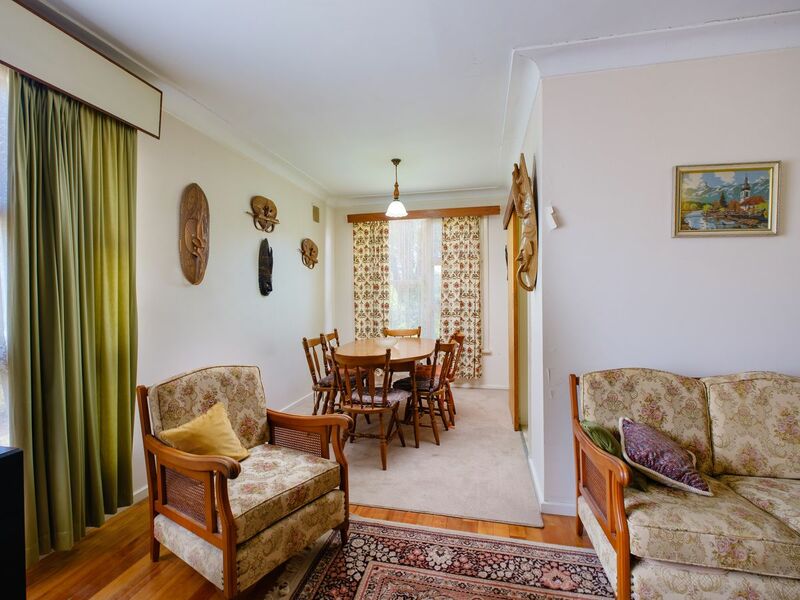 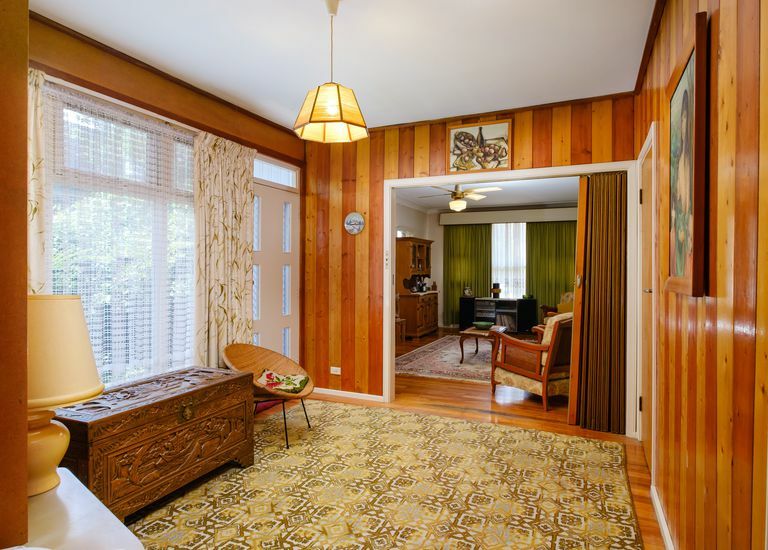 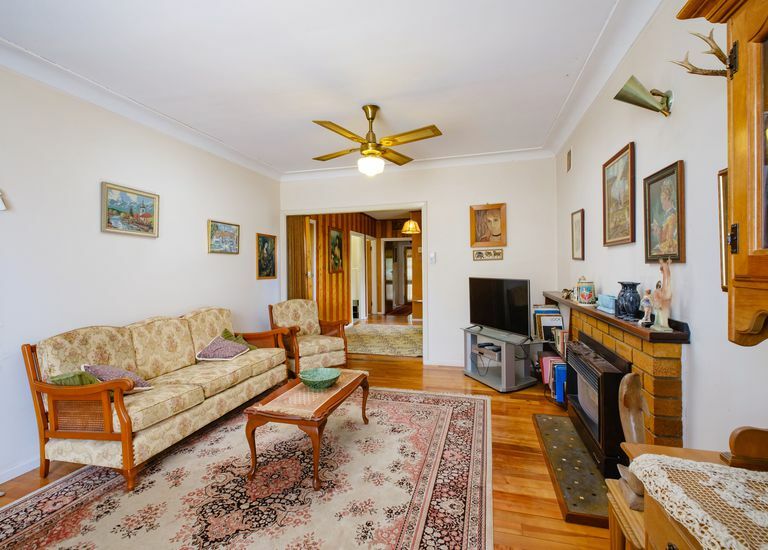 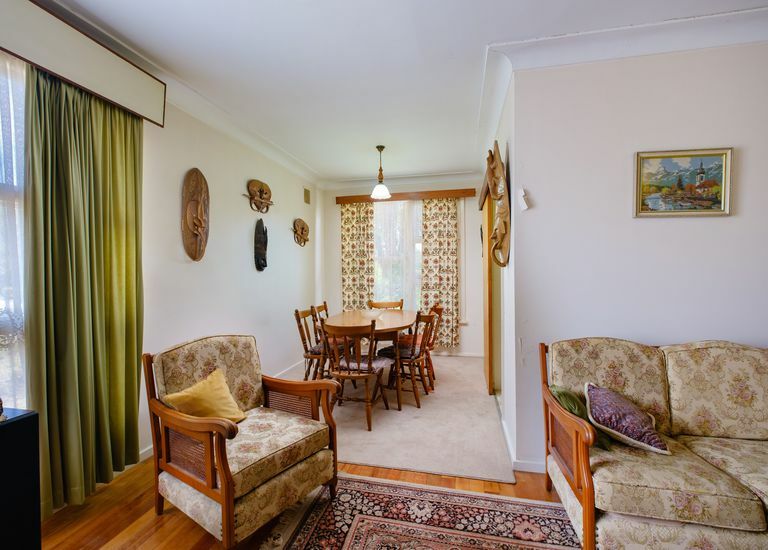 • Formal lounge room and dining area with polished timber floors. 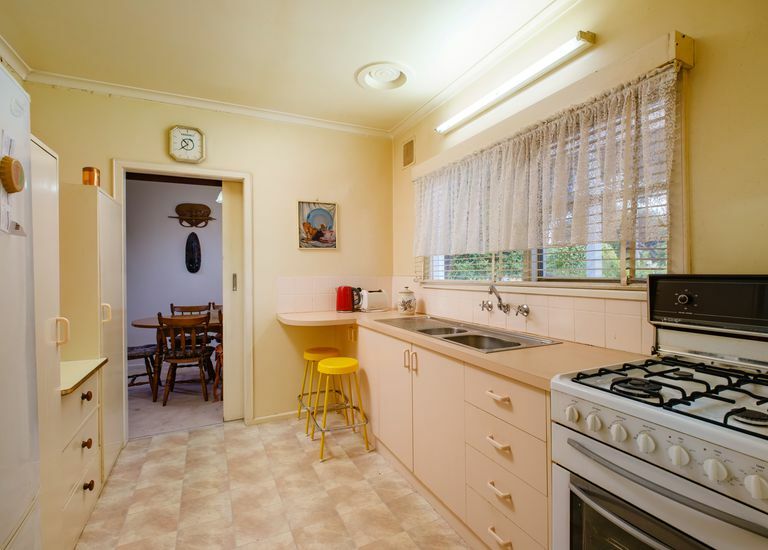 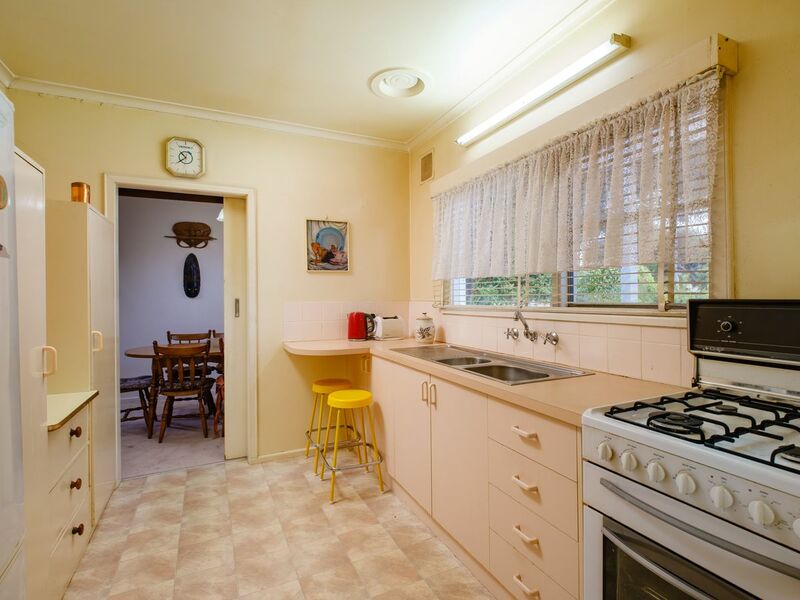 • The spacious kitchen has gas cooking and excellent storage. 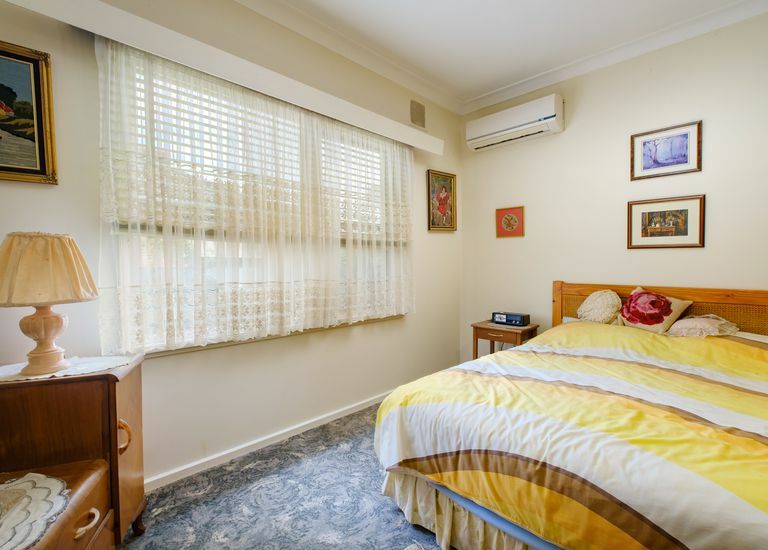 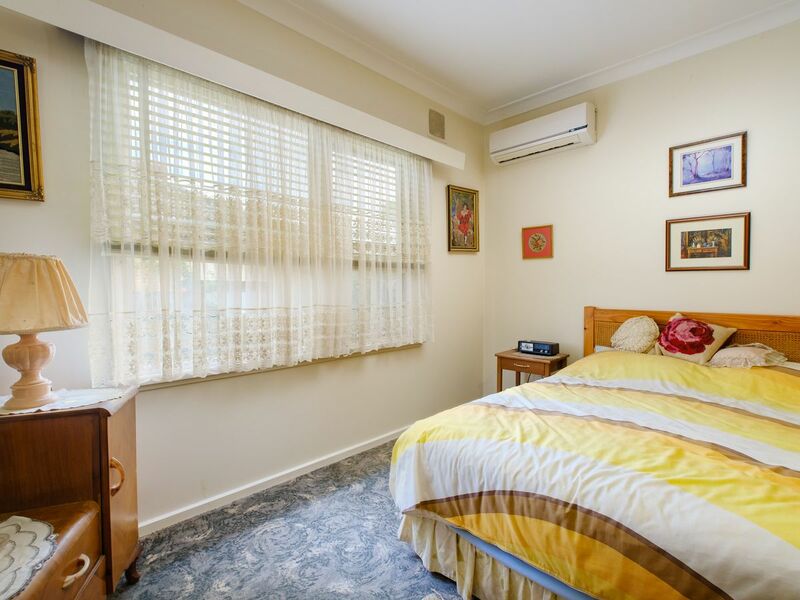 • Two bedrooms, the main with built in robes and split system AC. 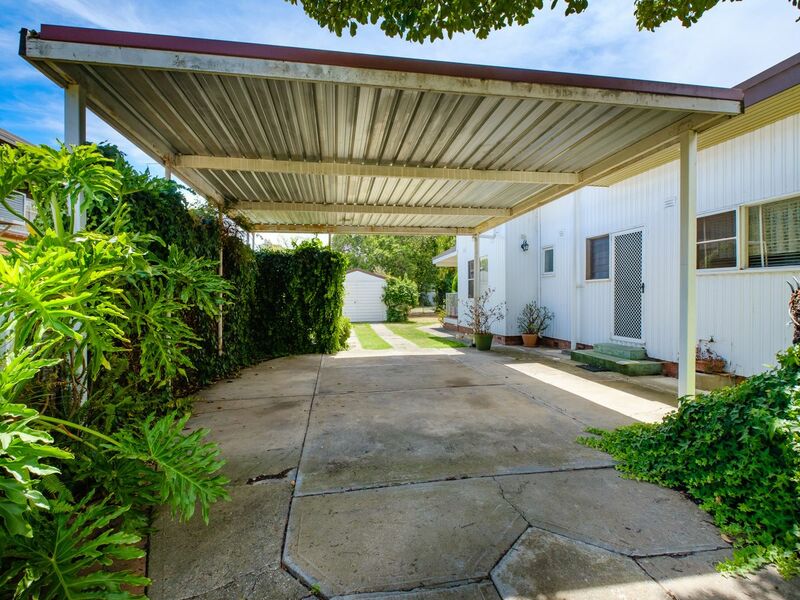 • Car accommodation for four cars plus additional space for storage. 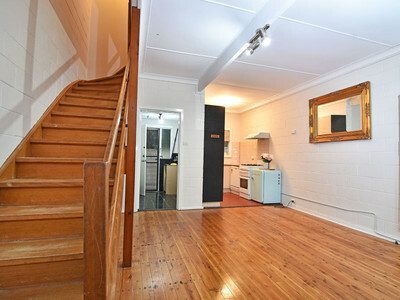 • Large allotment of approx. 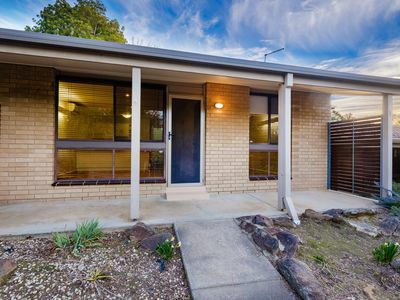 999m2 perfect for further development (STCA).